Andrew, is the Founder of the iEOA. Has provided key research on exam delivery to government education departments and shared this vision on exams delivery with across the UK and abroad. Andrew has been championing the need to review the whole Access Arrangements process attached to the exams system, and the growing impact of Assistive Technology on teaching and exams delivery. 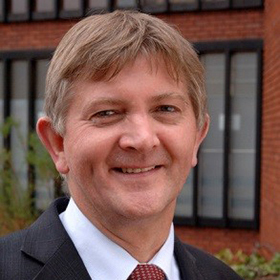 Through his membership of the Charted Institute for Educational Assessors and as a Founding Fellow of the Chartered College of Teaching which is focusing on the pedagogy underpinning future teacher training he maintains an overview of the education sector.